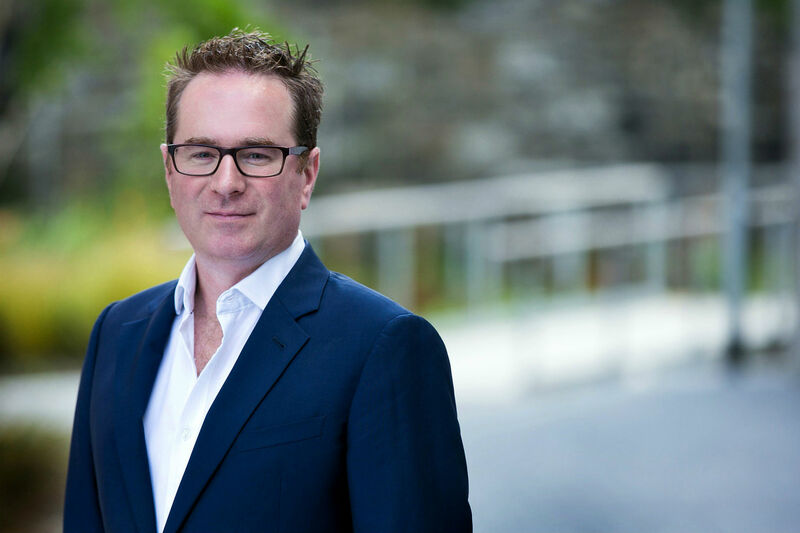 By @SimonCocking great interview with Gary_Leyden Investor in early stage tech startups, director of NDRC LaunchPad, leads Ireland’s #1 tech accelerator. Founder – Computer Gym & Vrising. Gary will be speaking at our event on the panel Scaling and Communicating your business. To attend the event itself October 26th, at Moores Auditorium, UCD book tickets here. Where do I start! Getting startups investor ready is core to what we do – so I got tremendous satisfaction from seeing two of our alumni raising big this year – Plynk securing €25 million, and Tandem HR securing €2.5 million. We launched our first regional accelerator, with the support of Enterprise Ireland, in the Portershed in Galway in June and we’ll be announcing a second regional location shortly. This will see us investing in up to sixty additional ventures in the regions over the next two years. This builds on the 25 ventures we invest in every year out of our Dublin location. Continuing our work to stimulate and find great ideas we also ran a pre commercialisation programme with university researchers from Tyndall in Cork, Adapt in Dublin and TSSG in Waterford. The aim of this is to get researchers really thinking ahead about commercialising their academic work. And we partnered with The Ireland Funds to find the best entrepreneur under 35 , supporting 15 early stage ideas with a pre accelerator. We operate in an environment of constant frustration that nothing is moving fast enough. Where we help our ventures is to make sure that they don’t gloss over some of the key foundations in building a startup in their rush to change whole industries. We’ve just launched a Fintech pre-accelerator, in partnership with Bank of Ireland, and are currently sourcing for ideas and potential teams. This is a part –time programme and reflects our growing frustration with the lack of Irish fintech companies emerging from our financial services industry. We just know there are people working in Industry who can articulate a large enough problem that technology can help address. By bringing the technology startup community together with the established financial services community, we hope we’ll find a new generation of Irish fintech companies. The programme is a great way to validate your idea and meet potential co-founders. And if the idea is good enough, NDRC will come in as early investors. Why we’re not seeing more innovative Fintech companies emerging from what is a vibrant financial services industry here? We need to define what Irish Fintech means and leverage our unique competitive advantages. At NDRC we spend more time out of the building than in it. We’re always out and about looking for great people to invest in. Events like these are a great platform to discuss the challenges facing traditional industries like financial services, and explore the application of innovative digital technologies. Digital is disrupting all industries, and NDRC knows better than most how to build a venture around out of that disruption. I’m really fortunate to be exposed to really innovative thinkers every day in my job. The founders behind the startups we invest in bring such compelling insights based on their experience from their respective industries. And when we bring them together as a cohort (we invest in up to 10 startups at a time), they influence each other hugely. The accelerator is such a compelling environment of peer to peer support. Come knock on our door (or twitter handle, linked in profile, or facebook)! I’d actively encourage anyone that has an idea that they believe has global potential to come talk to us. We’ve invested in almost 250 companies and can pattern match critical success factors really well. I promise that any engagement with us will be value additive to your idea, and hopefully we may also invest in it. We have a team of venture investment leaders who are constantly scouting for new ideas, so book a meeting with one of them. We’ve also got great insights from the companies we invest in on our website and it’s becoming a very valuable startup resource.